Part of our remolding tasks include specializing in gutter installation. 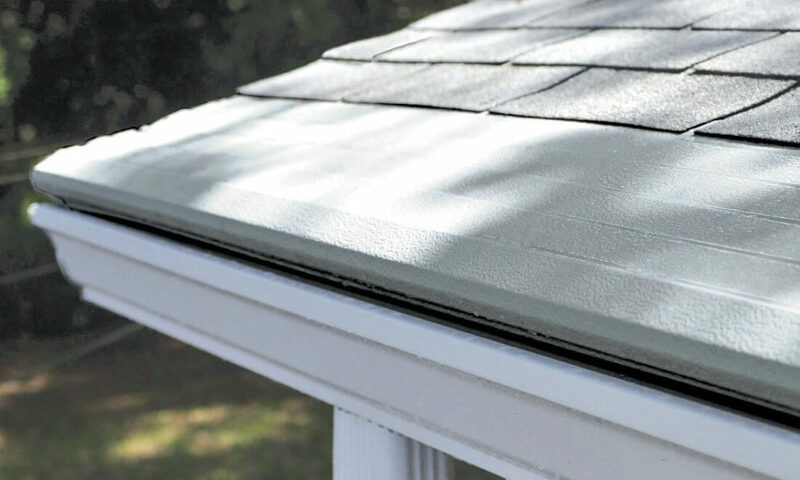 K-style gutters have flat bottoms and backs, and the front side of the gutter usually has a decorative shape, such as a curve or ogee, that mimics crown molding. Many styles are available.